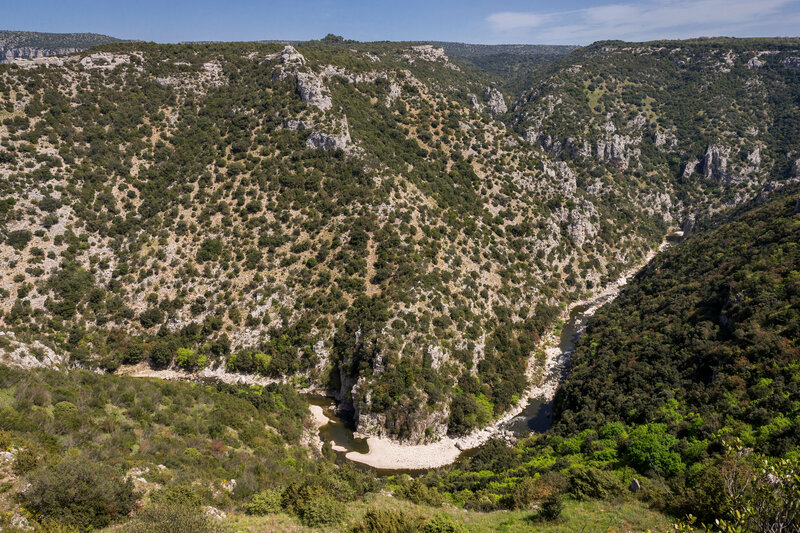 This park is characterized by a soft rock with deep furrows that form cliffs, gorges, caves, and ravines. 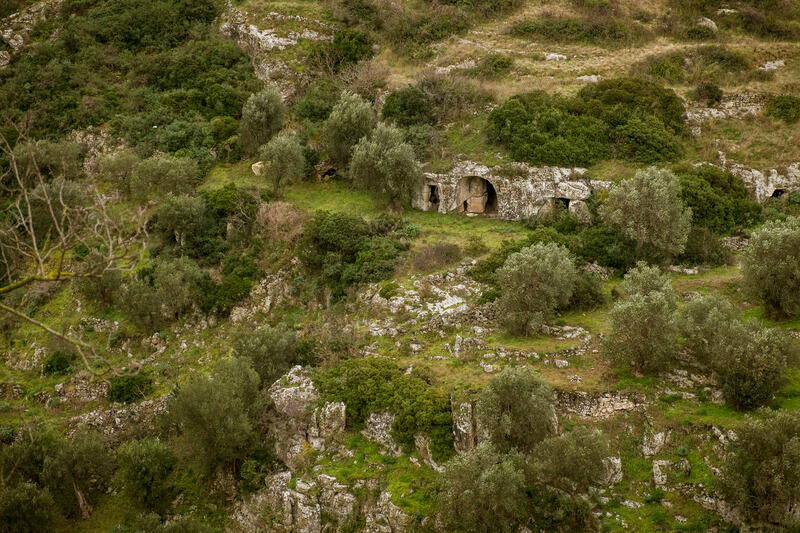 The park features prehistoric caves, rupestrian monastic settlements, and prehistoric settlements. 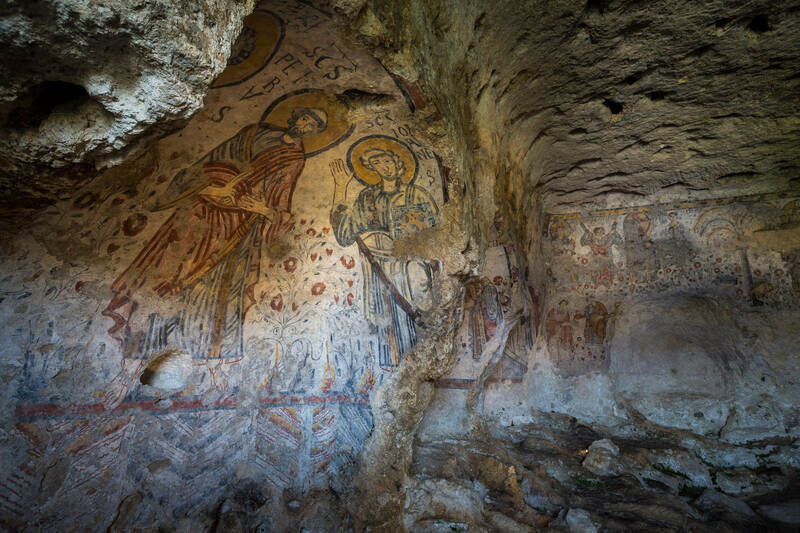 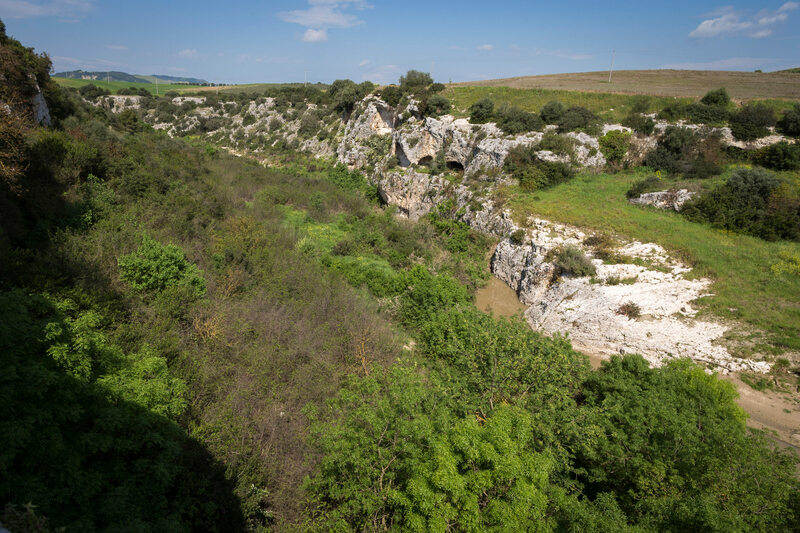 The flora of the Murgia National Park includes 1,200 botanical species, or about one sixth of the entire flora of Italy and one third of that region, which is a remarkable number for an area of that size.